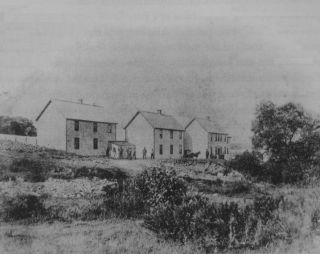 The Halifax County Poor Farm overlooked beautiful Cole Harbour from 1887 to 1929. This working farm housed the County’s poor and mentally ill in an effort by the Victorian society of the time to aid its less fortunate citizens. A major fire in 1929 forced the County to relocate the “inmates” and the remaining structures eventually disappeared into the landscape. Join us to hear a brief history of this important aspect of our past followed by efforts by the Cole Harbour Parks and Trails Association to rediscover the site through on-going public archaeological excavations in the Cole Harbour Heritage Park. Sarah Penney, archaeologist, graduated with a Bachelor of Arts in Anthropology from Saint Mary’s University and is in the final stages of a Masters of Arts Degree in Atlantic Canada Studies. Much of her recent work with the Gorsebrook Research Institute, and the Poors Farm archaeology project among others has emphasised public participation in field and research work as a means of bringing history to life for the average citizen. She has been involved with practically all the archaeological field work in the Cole Harbour Heritage Park. Michael McFadden is a retired Armed Forces Officer who has lived in the Cole Harbour area for the last 28 years. 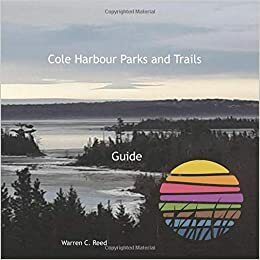 He is currently the Cole Harbour Parks and Trails Association project officer for the Poors Farm Archaeological project. He has been involved with the last two years of excavation work on the site and is responsible for recruiting volunteers to work on the dig under supervision of archaeologists.